From director Clint Eastwood, comes “The 15:17 to Paris,” an incredible true story portrayed by the actual heroes who lived it. 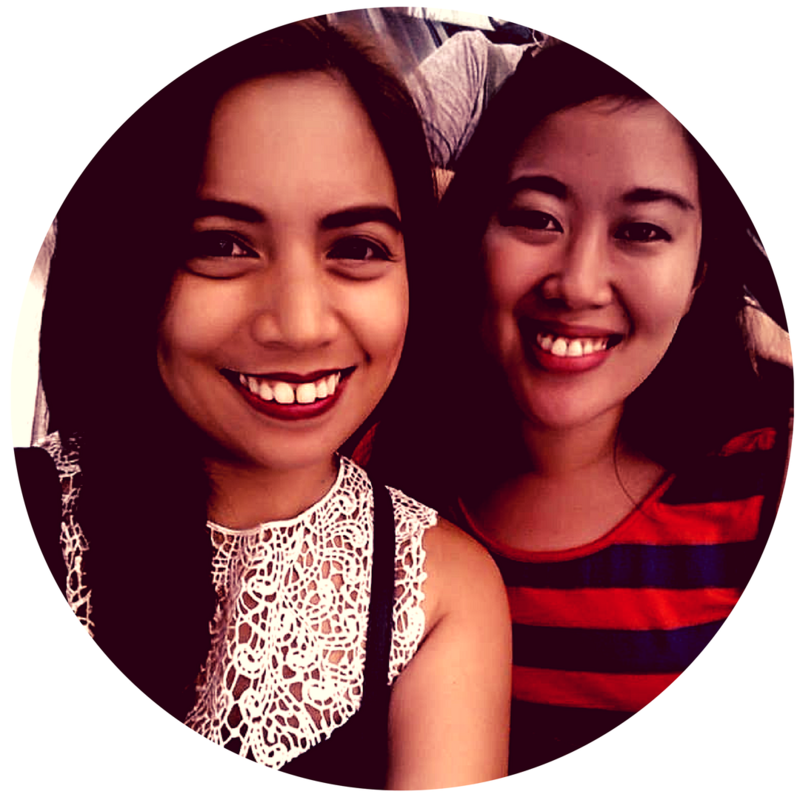 This February, in the face of fear, ordinary people can do the extraordinary. Catch the film’s official trailer in the links below and watch “The 15:17 to Paris” in Ayala Malls Cinemas (Trinoma & Greenbelt 1) starting Feb 21. The heroic trio is comprised of Anthony Sadler, Oregon National Guardsman Alek Skarlatos, and U.S. Air Force Airman First Class Spencer Stone, who play themselves in the film. Starring alongside them are Jenna Fischer (“Hall Pass,” TV’s “The Office”); Judy Greer (“War for the Planet of the Apes”); and Ray Corasani (TV’s “The Long Road Home”). Paul-Mikél Williams plays the younger Anthony; Bryce Gheisar plays the younger Alek; and William Jennings takes on the role of the younger Spencer. 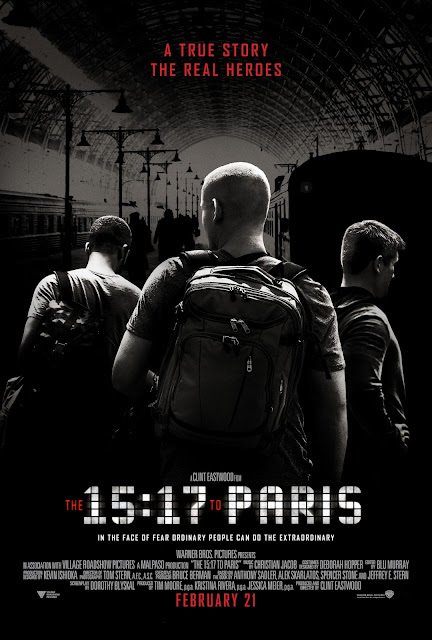 “The 15:17 to Paris” is distributed in the Philippines by Warner Bros. Pictures, a Warner Bros. Entertainment Company.